Do you want to change the network on your Android phone? However, the new SIM card you want to use in your phone is not working at all. Without any doubt, this situation makes you frustrated. In this case, you may have called the SIM operator to know whether your device is locked to the former SIM operator. You can also check it from your device document. If you end up finding the "unlocked" word on the receipt or invoice, then it means your device is not locked to any specific carrier. But, what if your device is locked to a specific carrier? Then, you must have to unlock SIM or network on your device. And Unlocking SIM is the procedure to break the restrictions enforced by the network on the phone through a special unique code on your phone. Luckily, there are some free SIM network unlock pin you can use to use new SIM card on your phone. Here, we are going to mention 10 free SIM unlock app you are looking for. So, let's take a look at them and see which works for you. GalaxSim Unlock is an ideal app that is primarily designed to SIM unlock on Samsung Galaxy smartphones and tablets, which include S, S3, Tab, Note and many more. With the help of it, you can switch to the other SIM network without any code requirement or PIN unlock. All you need to do is to follow the guidelines provided by the app carefully. 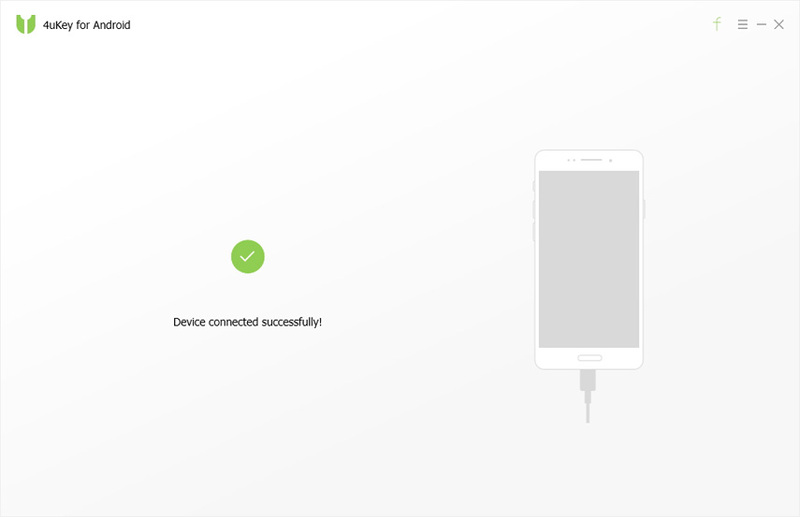 Amazingly, it is the only one that let you unlock your new Galaxy devices successfully and instantly. Another free sim unlock app is Unlock your Phone you can download it from Google play store on your Android phone to unlock your device by imei code. The app is safe and fast to use. Amazingly, it can unlock many Android brands, which include Blackberry, Huawei, Samsung, Sony, Nokia and many more. All you have to do is to download the app and follow the instructions provided by the app in order to use other network provider service on your device. Device SIM unlock is another SIM unlock app designed to unlock an Android phone's SIM. This SIM Unlock app also supports all Android models, which include HTC, Alcatel, Song, LG phone and many more. You can download the app on your phone from Google Play Store. Truly, it is easy to operate and simple SIM Unlock app you can have ever. When it comes to locked SIM case on Samsung devices, SIM Unlock Samsung is one of the best ways to SIM unlock on any Samsung device. You can download this application for free from the Google Play store. But, you need to pay to unlock code because Developer Company serves as a distributor on manufacturer behalf. Samsung provides the unlock codes to every device at manufacturing time. Every unlock code is different and unique for every EMI. With this app, the unlocking process does not require any technical knowledge, software, and cables. Wondering, how to unlock SIM card on HTC devices? SIM Unlock for HTC phones app is specially designed to unlock HTC devices and let users use any SIM card. The app supports all HTC models without any trouble. With the help of this app, your phone will get unlocked and you will be able to use your device with any of GSM networks, such as Sprint, AT&T, Nextel and many more. Do you want the fast and secure app to unlock SIM your Android phone? 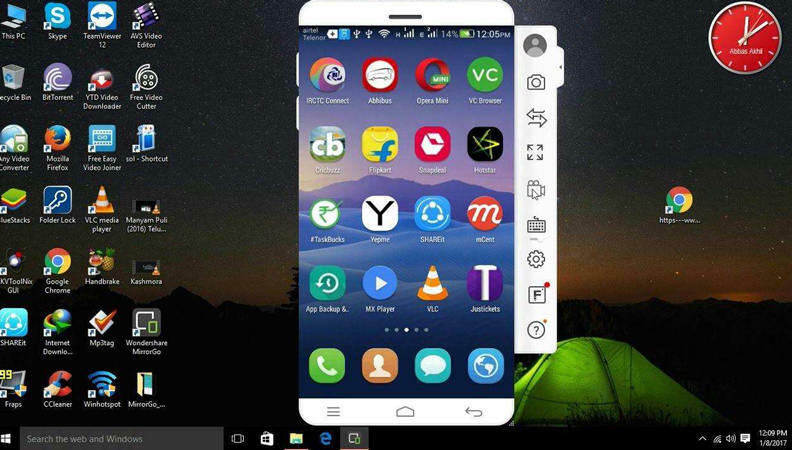 If yes, then Unlock Your Phone Fast &Secure app is one you can use. It can unlock Samsung, HTC, Blackberry, Motorola and many more devices without any hassle. When your device reads the message saying "SIM network unlock PIN", all you have to do is insert the unlock code given by UnlockScope. This will unlock your phone permanently to use other networks also. Unlock Phone (Free Unlock Codes) app surely comes under top free SIM unlock apps 2019. You can use unlock codes to unlock your device now. This app is really secure and fast to unlock your cell phone IMEI code. It can unlock all Android brands, such as Alcatel, Nokia, Samsung, HTC, etc. With the help of this app, you can easily use other network providers. Unlock My Phone app will unlock all devices in the minimum possible time. It provides unlocking codes for your phone. The app supports a wide range of Android devices, such as Motorola, Nokia, Samsung, Sony Ericsson, and many more. It is free to download and install from Google Play Store, but you need to pay to get the unlock codes. Another truly reliable and free SIM unlock app is Mobile Unlocking App you can use to unlock your phone's SIM with ease. It is a popular SIM unlock app available on the Google Play Store to download for free. But, you have to pay for unlocking service that is quite expensive as compared to other apps unlocking service. However, it will successfully unlock your device's SIM. Mobile IMEI Unlock can unlock 1,300+ models of mobile phones easily, securely and quickly. You can now unlock your phone with the ultimate service provided by doctorSIM. It comes with personalized customer support over e-mail, chat, and phone. No matter whether you want to unlock your Nokia, Samsung, Alcatel, or any brand, you can use the SIM unlock app. That's all on top free SIM unlock apps 2019. All the above apps are free to download from the Google Play Store to have unlocking service to use other network providers on your device. 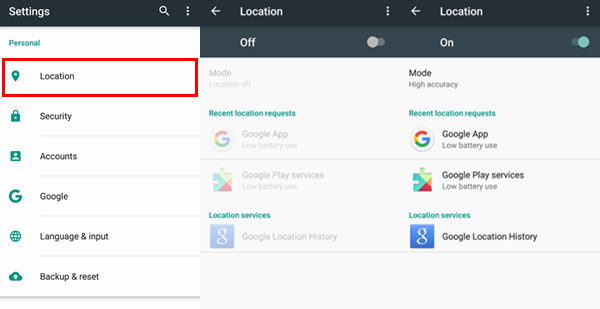 Have you ever wondered what if you devices get locked and you are not able to access your phone as you have forgotten your Android screen lock password. Don't panic as Tenorshare 4uKey - Android Unlocker software is here to help you unlock any type of Android screen lock, whether it is password, pin, pattern or fingerprint. Sove the lost or forgot Android password set long time ago.